Selective dorsal rhizotomy (SDR) is a surgical technique developed over the past decades to manage patients diagnosed with cerebral palsy suffering from spastic diplegia. It involves selectively lesioning sensory rootlets in an effort to maintain a balance between elimination of spasticity and preservation of function. Several recent long-term outcome studies have been published. In addition, shorter follow-up randomized controlled studies have compared the outcome of patients having undergone physiotherapy alone with those that received physiotherapy after selective dorsal rhizotomy. In this account, we will discuss the rationale and outcome after SDR. The outcome is addressed in terms of the gross motor function measurement scale (GMFM), degree of elimination of spasticity, strength enhancement, range of motion, fine motor skills, activity of daily living, spastic hip, necessity for postoperative orthopedic procedures, bladder and sphincteric function, and finally possible early or late complications associated with the procedure. 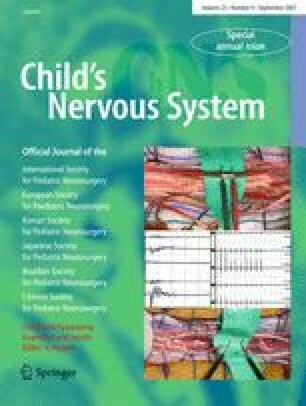 We conclude that SDR is a safe procedure, which offers durable and significant functional gains to properly selected children with spasticity related to cerebral palsy. We would like to acknowledge the help of Drs. Jeffery Golan and Jeffery Hall for their input with regards to spinal changes post rhizotomy. We also like to thank the Spasticity teams of the Montreal Children’s and Shriners Hospitals for their clinical input and Mrs. Lili Orsini and Alaa Arafah for their help in preparation of the manuscript.